Hi, in this class we will be going over how to print and press a t-shirt. There are many different ways to print a tee shirt. The method that we will be using in this class is a pretty common method, and its fairly cheap especially for smaller orders. And the best thing is that this can all be done from the comfort of your own home. This method is known as Heat Press, and we will be using inkjet heat transfer paper. I will be using a heat press machine for this class, but you can accomplish the same results by using a regular iron that you have at home. 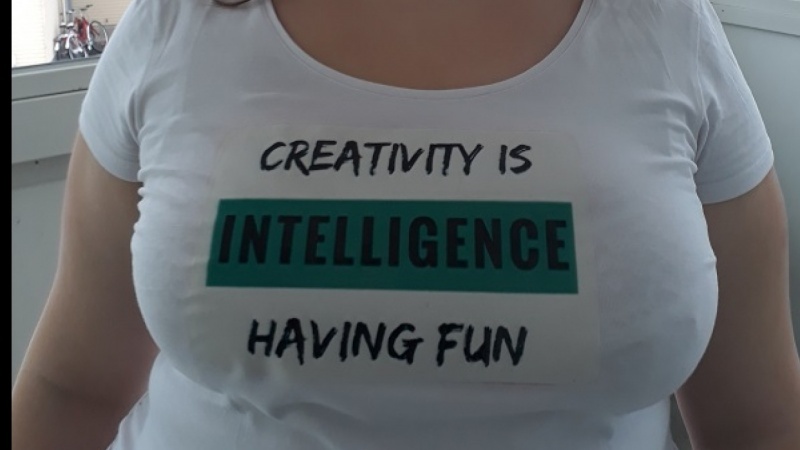 By the end of this class you should be able to create your own t shirt.It can be a shirt for your brand, business, team, or whatever you so choose. I look forward to seeing what you will create!